The winery has been producing country wines since 1999, selling at farmers markets and local shows. 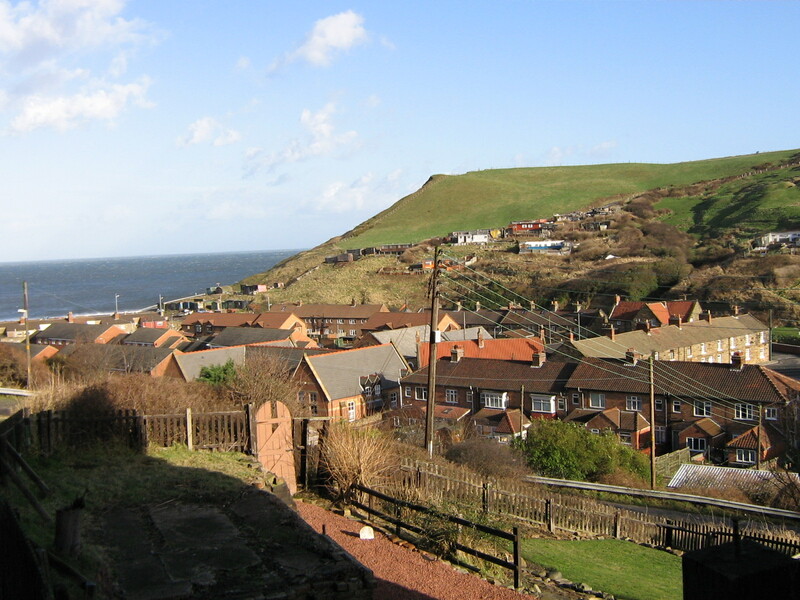 It is a small-scale business based in the old ironstone-mining village of Skinningrove on the North Yorkshire coast. All the wines are hand made using recipes based on traditional methods and are fermented using organic sugars and honeys. Most ingredients are organic; grown by us, sourced locally from allotments and organic farms, or gathered from the wild. No animal products are used in our wines and we do not add artificial colourings, flavourings or preservatives. Some of the more unusual wines, such as gorse and silver birch, are made in smaller quantities and are not always so readily available. The wines we produce include Elderberry, Cowslip, Peach, Nettle, Cherry, Dandelion, Gorse, Oak Leaf, Elderflower and Rose Petal, Raspberry, Silver Birch, Sweet Woodruff, Elderflower, Elderberry and Blackberry, Gooseberry and Elderflower, Parsnip, Raspberry and Rose Petal, Clover, Borage, Hawthorn Blossom, Apple, Lemon Balm and Strawberry.